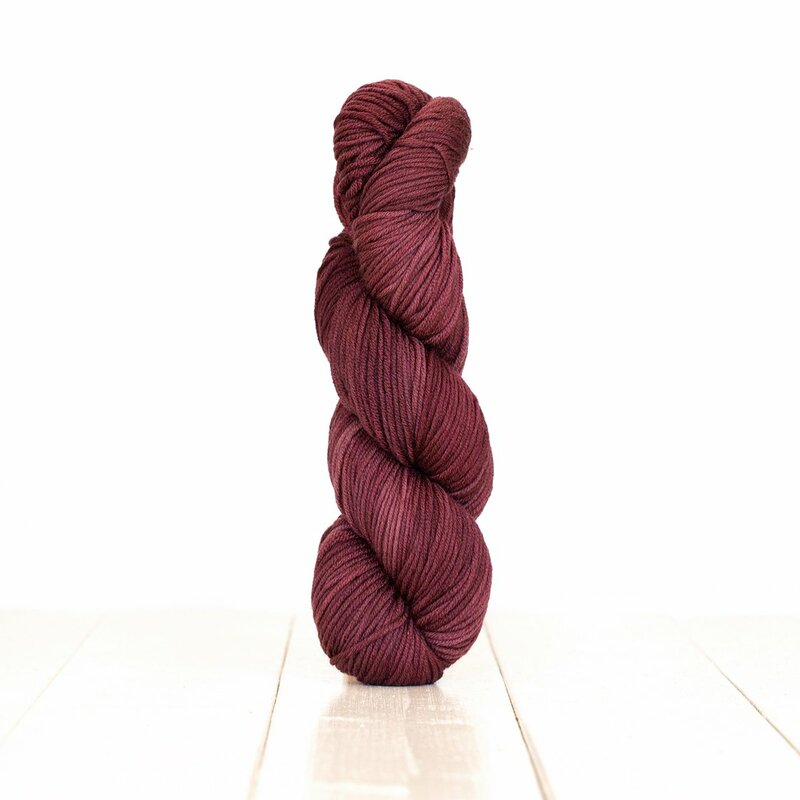 Urth Yarns is a family owned yarn company specializing in hand dyed natural yarns. 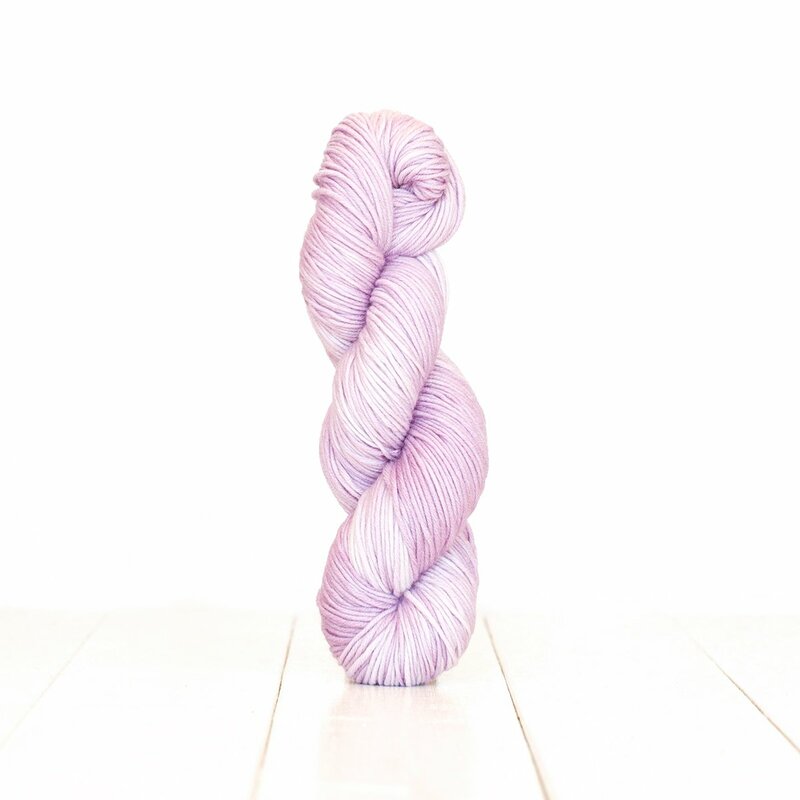 Urth values the time and emotional investment that go into hand knitting; therefore appreciate your demand for a stimulative feel and yummy colors. Developing and employing innovative dyeing techniques, Urth aims for a love at first sight or touch, every time. Urth yarns are dyed and prepared by skilled hands of women at their studios in Mersin and Istanbul. Every skein of Urth Yarns plants a tree. Let's join them in helping Trees for the Future in their mission to provide families with tools and knowledge to plant trees in Africa.